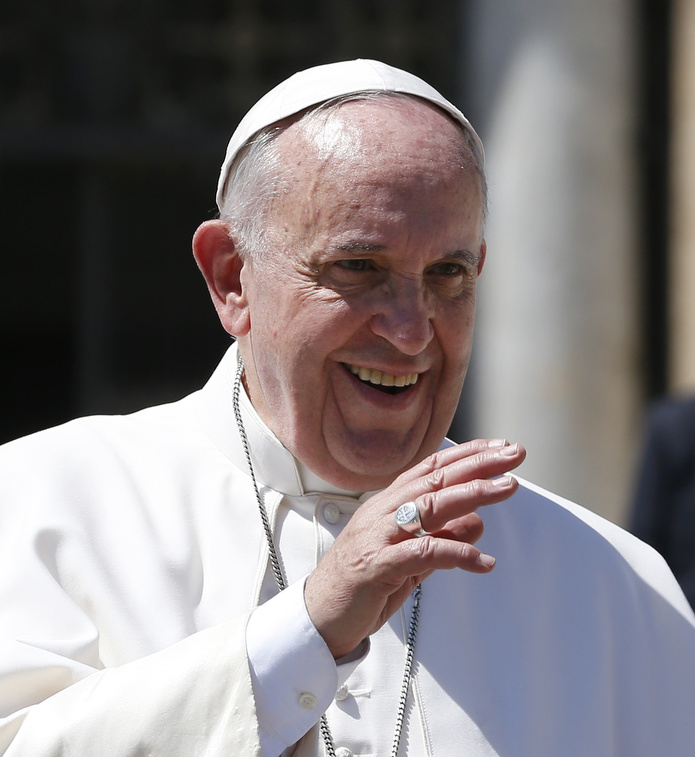 Pope Francis will visit Cuba before arriving in the United States in September. The Vatican announced this today, without giving the exact date(s) of his visit to the island nation,which is likely to be more than just a stopover. “I am able to confirm that the Holy Father Francis, having received and accepted the invitation from the civil authorities and bishops of Cuba, has decided to pay a visit to the island before his arrival in the United States for the trip announced some time ago”, Fr. Federico Lombardi S.J., the Director of the Holy See’s press office said in a statement issued in three languages – Italian, Spanish and English. The first pope from the Americas, Francis played a key role in helping the United States and Cuba reach a historic decision on 17 December 2014 to re-establish diplomatic relations and work to overcome the difficulties that have marked their recent history. At a crucial moment in the talks between the two sides, which the Vatican also hosted at one stage, Francis wrote letters to Presidents Barack Obama and Raul Castro that helped lead to that accord. He has continued to follow closely the development in relations between the two sides ever since then. Both Presidents have publicly recognized his contribution to their decision to reopen relations. At the time of the announcement of the breakthrough, the Vatican issued a statement in which, among other things, it said “The Holy See will continue to assure its support for initiatives which both nations will undertake to strengthen their bilateral relations and promote the wellbeing of their respective citizens”. The Argentine Pope’s decision to visit Cuba, as well as the United States, can also be seen in that context, as well as the fact that both the Church and State in Cuba were pressing him to visit their country too. Francis will be the third pope to visit this island nation, after John Paul II in January 1998 and Benedict XVI in March 2012. His visit is likely to be more than just a stopover, and a program is expected to be released soon. It will not be his first visit to the island of over 11 million people, 6.7 million of whom have been baptized. He was present with other Church leaders from Latin America, at the invitation of the Cuban Bishops, for John Paul II’s historic visit, 21-26 January 1998. He is expected to arrive in the USA on or around September 22, and will address Congress, the first pope ever to do so. He will visit President Barack Obama in the White House, and will canonize Blessed Junipero Serra – the first Hispanic saint – in Washington D.C. He will speak to the United Nations in New York, and also visit St Patrick’s Cathedral, before travelling to Philadelphia for the World Meeting of Families.